This idea has been percolating in my mind since the announcement of the ACFW's Carol Award finalists (and, no, I didn't make it this year). 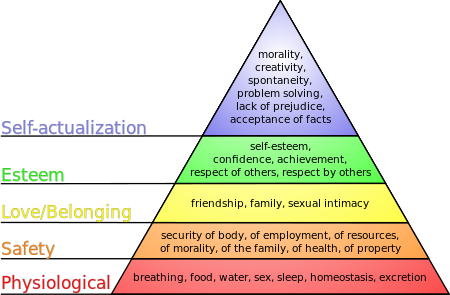 Just as Maslow postulated that humans have a hierarchy of needs, I believe there is a similar pyramid for a potential writer. At the base of the pyramid is the thought, "I'm going to write a book." And those who carry that out--who actually put tens of thousands of words together until they reach "the end"--are to be congratulated. They have done something not everyone has done. But then come the dual steps of gaining representation by an agent and getting acceptance by an editor or publisher. That's something to celebrate. However, the writer's tasks are just beginning. 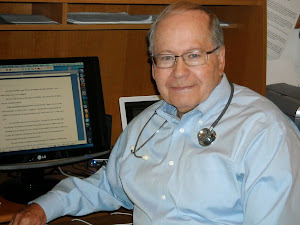 Once a book is published, there are several goals for a writer: reviews, sales and awards. Good reviews by sources such as Romantic Times Book Reviews are sought after and enjoyed when they come. 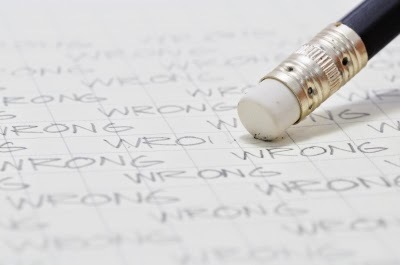 When they don't, writers often wonder what they did wrong. The answer is that tastes in books are different, and what one reviewer pans a reader might love. Go figure. I won't go into some of the tricks that have been used in the past to get books onto a "best-seller list." Let's just say that the definition is a loose one, and although I could use the term I choose not to. As for awards, there are a number of them out there. I've been fortunate to have my share, but it pains me when I find myself frustrated not to be a finalist for every one. That's not how it works--or, at least, not how it should. I haven't even talked about publishing a second or fifth or thirtieth book. When I started trying to write seriously, I had no idea the industry was this complicated. Did you? What's your take on my "hierarchy of needs" for a writer? I'd love to hear. TNZ Publishers just concluded a contest in which eight Thomas Nelson and Zondervan authors wrote a brief, original story. Contestants were to match the story with the author for a chance at a prize. You can click this link to see a list of the winners. Some of you might be wondering which story was mine. 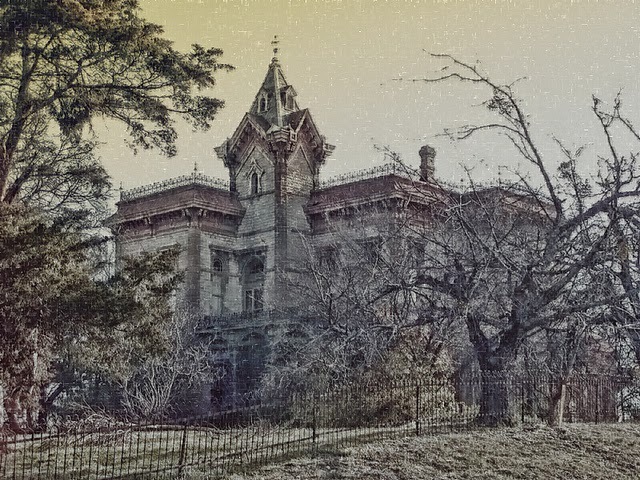 Here's a hint--I grew up in Decatur, Texas, and there actually was (and probably still is) a Waggoner Mansion on a hill there. The story, however, is pure fiction. Or, is it? Dusty Montgomery had a license, so we rode in his pickup truck. Frank Perrin knew where there was a hole in the fence. And I discovered an outside door that was unlocked. We forgot to bring a flashlight, but the moon shone brightly through the dusty windows. We had just entered a room on the third floor when a stern voice said, “You boys better skedaddle.” I could see the form of a man, silhouetted against a window, pointing toward the door. Well, you didn’t have to tell us twice. Photo of the actual Waggoner Mansion from Donna Jordan. In my last "writing" post graphic designer Ken Raney talked about the elements that go into a "comp"--the initial design of a book cover. Here's a bit more about the process of cover development. I've had books published by three different houses. I thought the publisher, Kregel, did a nice job designing the cover of my first book, The Tender Scar: Life After The Death Of A Spouse. The imprints in the sand of the hands, one male, one female, conjured up an image of both the togetherness and the impermanence of a life together. I had no real input into this--and was too much of a rookie writer to know better--but I couldn't be more pleased. Someone took the time to read (or at least scan) the book and came up with the idea. My first four novels were published by Abingdon Press, the next three from Thomas Nelson (later to become part of Harper Collins Christian Fiction), and my next three will come from Abingdon. Each of these publishing houses approaches cover design somewhat differently, but in every case the author must provide a good bit of information. This includes a brief synopsis of the plot, a description of the main characters (including sometimes an actor they resemble and what clothes and setting are appropriate for them), suggested titles (not just your working title), and the mood or emotion you'd like the cover image to evoke. At times the cover artist or graphic designer gets it right on the first pass, in others it takes several tries. 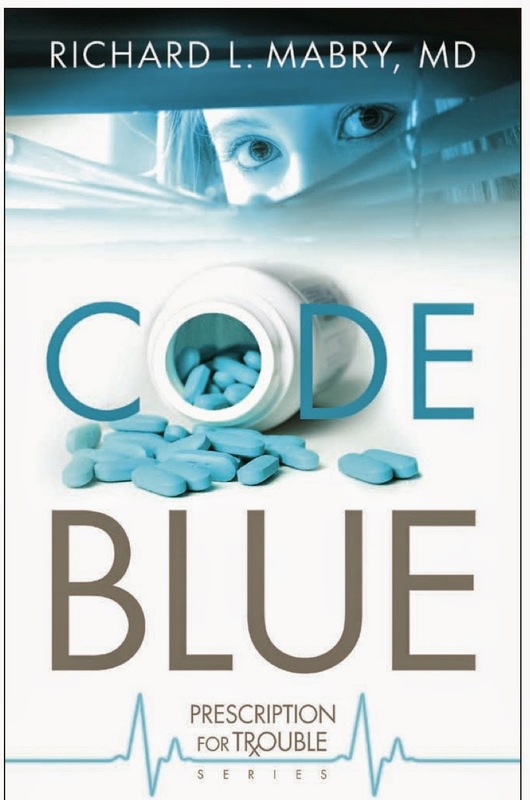 The first design of my debut novel, Code Blue, required several passes, and to the credit of the publisher, they stayed with it until they got it right, setting the tone for the entire series. 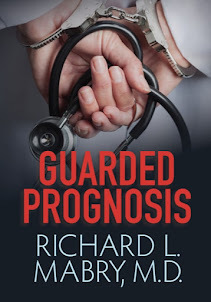 Thomas Nelson Publishers (Harper Collins Christian Fiction) put a lot of time and effort into the design for the covers of my most recent novels. 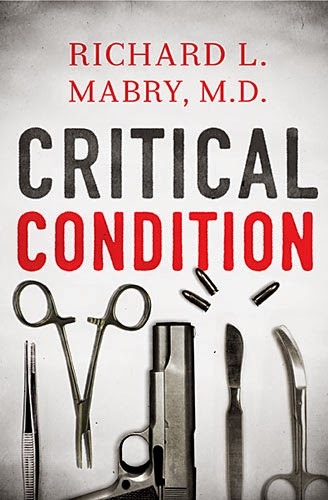 I especially like this one for my latest novel, Critical Condition, although it's different from what one usually sees with Christian fiction. What do you think about it? I had no idea about all this when I began writing. Did you? I'd love to hear your thoughts on book covers. Do you ever buy a book based solely on the cover image? Do some images turn you off? I look forward to reading your comments. My golf partner and long-time friend has said it on more than one occasion: "You can tell a lot about a person by whether they fill in their divots." 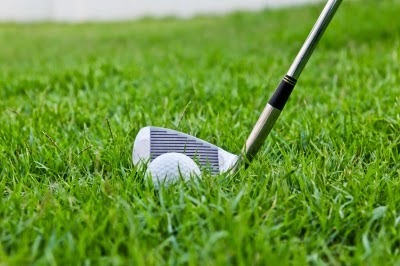 For those of you who aren't golfers, when a good golfer (and that lets both Jerry and me out) hits a shot with an iron from the fairway, they take a small piece of turf with the shot. They're supposed to either put back the divot (you'll notice caddies on the pro tour doing this) or fill in the defect from a sand bottle on the cart (for the rest of us). Despite what they should do, there are some golfers who don't fill in their divots or rake a sand trap after playing out of it. Recently I encountered evidence that a person walking their dog in our neighborhood didn't pick up the "leavings" after the dog decided to deposit them. I can think of other instances where, when no one is watching, there may be a temptation to let our responsibilities slide. It's whether you do the right thing, even when no one sees, that says a lot about your character. In a way, of course, someone is always watching. I'm reading a novel featuring the detective, Harry Bosch (named after the painter, Heironymus Bosch) in which one of Bosch the painter's works includes a Latin inscription that roughly translates "God is watching." Remember this the next time you're tempted to let something slide just because no one appears to be watching. How about you? What things tempt you to leave them undone (or perhaps to do them) when you don't think anyone is watching. My father died a week short of his 90th birthday. The longer I live, the more things I think of that I'd like to tell him, to do with and for him...but it's too late. 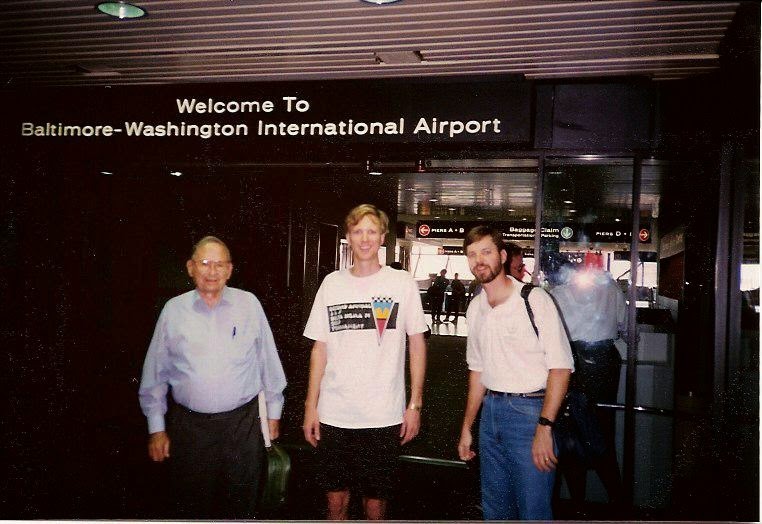 My dad didn't have an easy life, but he always made time for family. No matter how tired he was when he came home, he was willing to pick up the catcher's mitt and play catch with me for half an hour or so. (Sorry I never made it to the big leagues, Dad, but you instilled in me a lifelong love of the game). 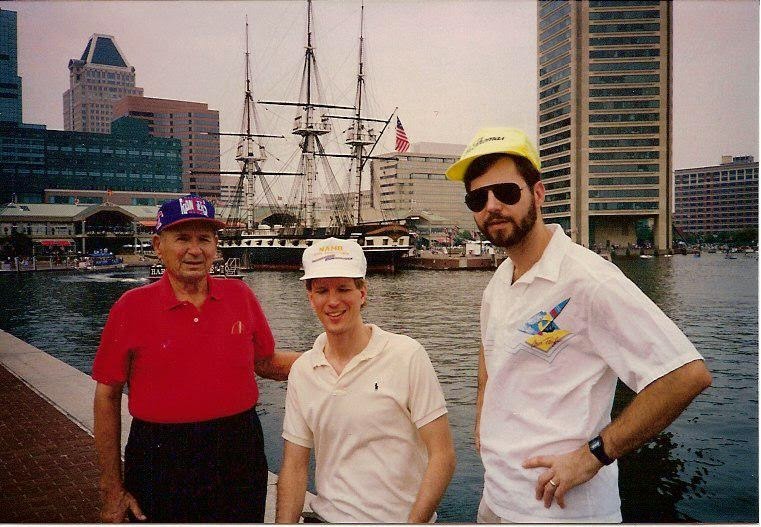 The picture here is of the last trip I made with Dad, a time when he, I, and his two grandsons met in Baltimore to see a Ranger game. I don't recall the score of the game, but I still remember sitting in the nosebleed section of that stadium and enjoying the time together. Fathers, regardless of whether you leave your children a pile of money or none at all, leave them the most important thing. Leave them memories. That's what my father did. Writing: Why Are They Called "Comps?" I recently received the first pass cover design for my next novel, Fatal Trauma, due out next spring. (And, I might add, it looks great--but too early to share it with you). After the email conversation, I began to wonder exactly why these early cover designs are called "comps." A Google search was no help, so I went to an expert for the answer. 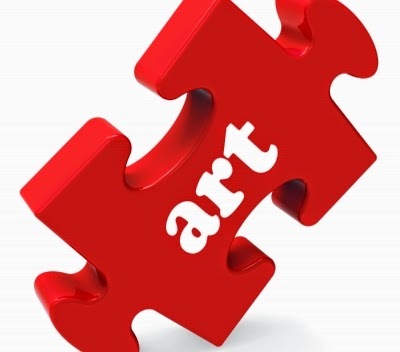 "A 'comprehensive' layout in graphic design and advertising is usually shortened to 'comp.' It is the layout of a design that is originally revealed to a client which shows the relative positions of illustrations and text before the final content of those aspects has been decided. "Back in the old days we used to have to draw everything. Now it's done on computers, but you still have to cobble everything together (the 'comprehensive') to show the client, now generally by sending a low resolution file for approval." Those of you who want to know more about covers and cover design should check out this interview with Ken by Alton Gansky. I'll have more to say in a future post about choosing the content for a book cover, but in the meantime, do you have any questions for Ken? I'll pass them on for his answer. 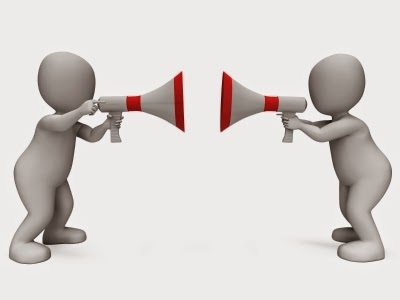 In my last blog post, I presented a single sentence--"She stood by thinking silently"--and challenged my readers to play editor and change it. The responses have been interesting. What would I have done if asked to edit the sentence? I would simply reverse the order of two words and add a comma for clarity: "She stood by silently, thinking." Why? First of all, in this case I'm an editor, not an author, so I don't want to depart too far from the words the author has already chosen. I just want the sentence to be more easily understood. Because thinking per se is always silent, that word doesn't need the modifier. Instead, I want to indicate that the woman remained silent as she thought. Thus, the change. Some of you expanded the sentence. Some recast it, using different words to express the same meaning. A few of you changed the words around a bit or added punctuation to make the meaning more clear. And every one of you was right. That's the point I wanted to make. Some answers were better than others, but they all were clearer than the original sentence. And if the author agreed that the editor's suggestion made the sentence better or clearer, they'd accept it. Otherwise, the writer would mark the original sentence "Stet" ("let it stay") and let the editor know why they didn't want to accept the suggested change. Since in this situation there was no "right" answer, I used a random number generator to choose a winner. 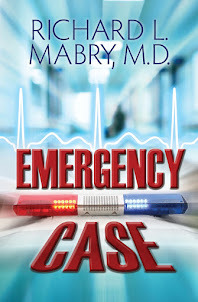 If Bonnie Engstrom will email me at <Dr R L Mabry at yahoo dot com> with "blog post" in the subject line (to bypass my spam filter), you can choose any one of my eight books (one non-fiction, seven novels) as your prize. Give me your snail mail address and I'll get a signed copy on the way to you soon. And my thanks to the rest of you for your contributions. They were all good. Have a comment about editing and word choice? Leave it below and we'll discuss it. And keep coming back. There might be another give-away in the offing. I've previously mentioned the editing process. First there's the editorial letter. This one sets forth the editor's evaluation of the manuscript--the plot, the characters, what's good and what needs to be fixed. It may be followed by a chocolate binge on the part of the writer, but it results in a revision of the original manuscript. Then comes the line edit. This is where yet another editor (often one contracted by the publisher rather than on their permanent staff) reads through the revised manuscript for inconsistencies, poor syntax, awkwardly written sentences, etc. These may cause the writer to say, "Oh, that helps," or might bring forth, "Why are they trying to rewrite my work?" The last is a galley edit, and there the focus is on typos and small things not picked up on prior edits. This is the last step before publication of the book. Authors almost always complain that editors meddle with their writing, some more than others. But editors have a tough task. Monday night's episode of one of my favorite TV shows, Mike and Molly, gave me an idea that I'd like to share with you. Molly has decided she wants to be a writer, and like most writers, she's having a crisis of faith. She tells her mother-in-law she spent hours on one sentence, trying to get it right. Molly mentions the sentence, and her MIL immediately suggests a version that's better. So, now you're the editor. Here's the sentence (I don't have it exactly, but you'll get the idea): She stood by thinking silently. You can't use several sentences to do this, just one. How would you change it? Please leave your answer in the comments. (And if enough people comment, there might be a prize for the best version). Come back Tuesday for my own thoughts and comments (and maybe that prize we were talking about). The French said it this way: plus ça change, plus c'est la même chose. For those of you not fluent in that language, that's the origin of a phrase with which we're all familiar: The more things change, the more they remain the same. I was reminded of this when a Yahoo news segment on my home page had a long article about a new type of tablet, just approved by the FDA for treating certain types of allergy. These had been in the works for quite a while, but lest everyone run to their doctor for a prescription, I'll warn you that these sublingual tablets are for people with major allergies to one antigen, must be used under physician supervision, and don't always work. But almost fifty years ago, when I first began to study allergy treatment for my patients, I learned about compounding of sublingual (under the tongue) drops that offered good results for selected allergy patients. Maybe sublingual tablets will eventually be available to treat patients with allergy to multiple antigens. But when they are, they will have their roots in the observations of Dr. French Hansel, published in 1936. They won't be new. They'll be improved. The Bible says there's nothing new under the sun, and the longer I live, the more I believe it. Can you think of "new and improved" things that were derived from something going back years or even decades? Let us know.